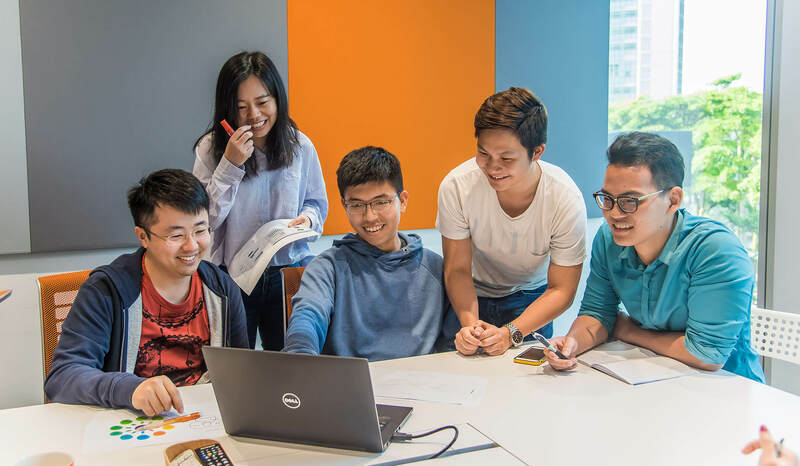 The Shopee team believes in the transformative power of technology and wants to change the world for the better by providing a platform to connect buyers and sellers in one community. 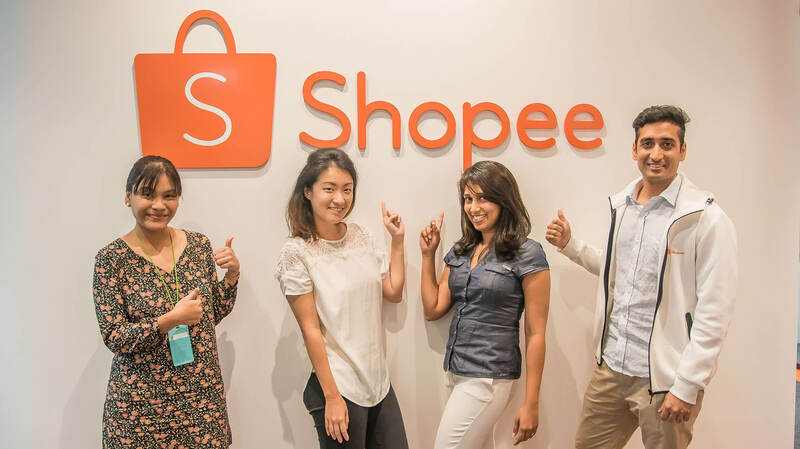 As shopping on mobile devices becomes the new norm, Shopee aims to continuously enhance its platform to deliver a seamless and enjoyable shopping experience for all users and be the region’s e-commerce platform of choice. Our customers are the sole arbiter of the value of our products and services. We strive to meet unmet needs and serve the underserved. Rapid change is the only constant in the digital age of ours. We embrace change, celebrate it and always strive to be a thought leader that influences it. We are in a constant race to success while grappling with rapidly shifting forces. We move faster, better and with more urgency every day. Our work is our commitment. We commit to our values, institution, customers and partners. We commit to each other. Above all, we commit to doing the best we can and being the best we are. We have travelled a long way from our humble beginning and yet, we never lose our humility in our continual quest for greater heights. Copyright © 2019 Shopee. All rights reserved.